Flowmeters measure the rate or quantity of moving fluids, in most cases liquid or gas, in an open channel or closed conduit. There are two basic flow measuring systems: those which produce volumetric flow measurements and those delivering a weight or mass based measurement. These two systems, required in many industries such as power, chemical, and water, can be integrated into existing or new installations. 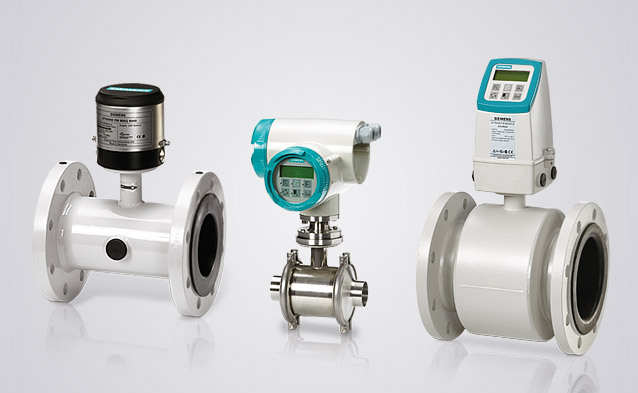 For successful integration, the flow measurement systems can be installed in one of several methods, depending upon the technology employed by the instrument. 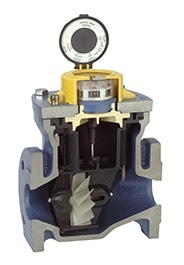 For inline installation, fittings that create upstream and downstream connections that allow for flowmeter installation as an integral part of the piping system. Another configuration, direct insertion, will have a probe or assembly that extends into the piping cross section. There are also non-contact instruments that clamp on the exterior surface of the piping add gather measurements through the pipe wall without any contact with the flowing media. 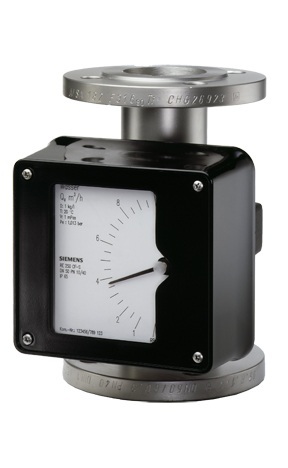 For any flowmeter application or question, visit Ives Equipment at www.ivesequipment.com or call (877) 768-1600.